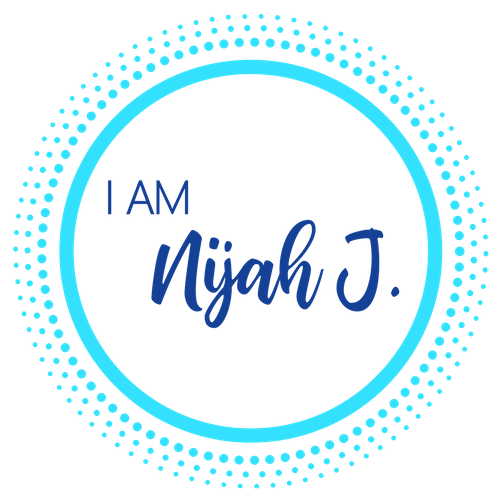 Bringing in Spring with 5 of My Favorite Things | I Am Nijah J.
Ok, so guess what?? Spring has officially arrived and here in Jersey we were in the middle of a STATE OF EMERGENCY on Wednesday!! I know, I know, horrible right? Well since I didn’t have the luxury of looking out of my window and seeing the flowers blooming and hearing the birds singing…I did the next best thing. I used this “not-so” snow day to peruse the online racks over at Avenue Plus Size Clothing to bring you a few of my favorite things. #2 – These legs have been hiding under leggings and stockings for way too long. Needless to say, they’ve been begging me for some sunlight! So this MEDALLION GRID SHEATH DRESS would be just what the doctor ordered. #3 – As much as I love wearing boots, I’m also ready for my toesies to get some sun love too. Last summer’s tan is all the way gone but this EMMA STUDDED BUCKLE HEEL would set these toes all the way free hunT yaaaas! #4 – If you’re like me, then your phone is always on E…I’m still trying to figure out how when my phone is dry as all get out LOL, but whatever though!! I need this CHARGING CROSSBODY BAG in my life like asap. #5 – I’m ready to set these church muva arms free uhkay??!! And I love a top with some cut outs…I’m all for keeping things classy yet sassy at the same time! So can I just snap my fingers and this Criss Cross V-Neck Tunic appear in my closet pretty please??!! And there you have it- 5 of my favorite things from Avenue’s spring collection! 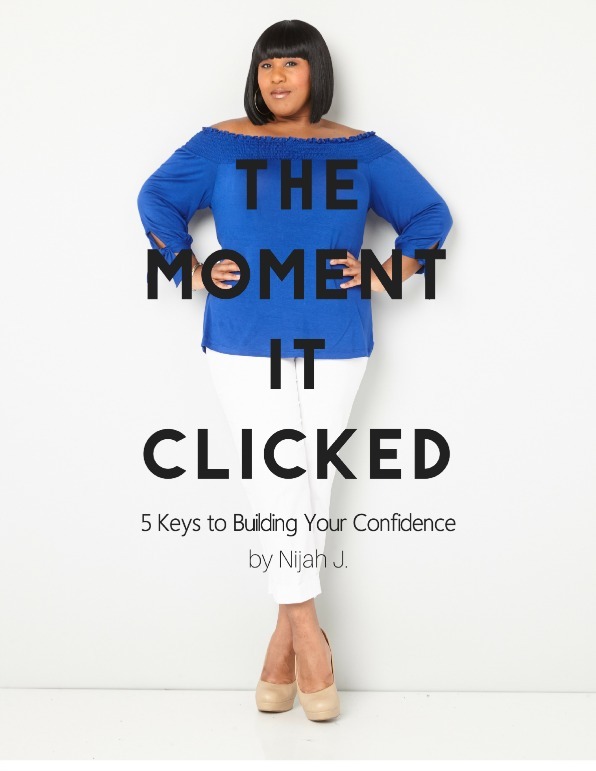 I would love for you to leave a comment and let me know which item was your fave! And OMG, I almost forgot for my big spenders…use the code AVSAVE35 for $35 off your purchase when you spend at least $125. Ok all of these items are super cute! But can we talking about the charging purse! Why couldn’t I think of this. Totally into that charging cross body! I had no idea either, but I needz it too!